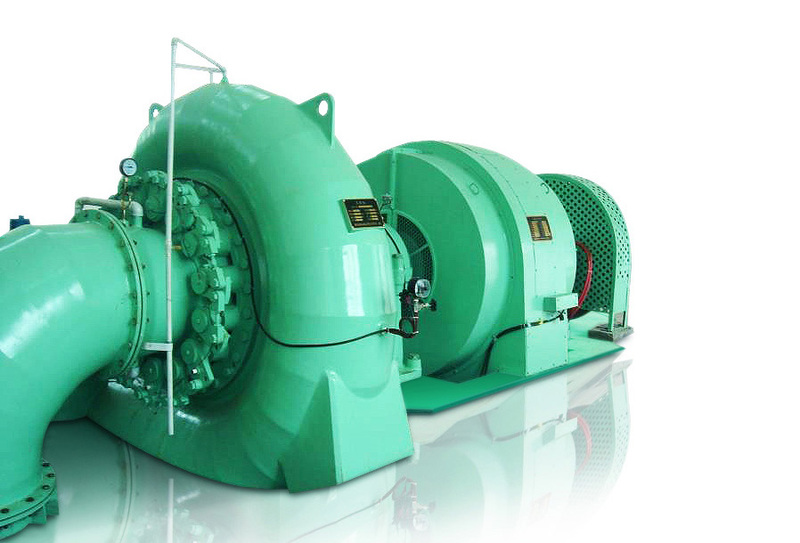 Francis Turbine is widely used in hydropower plants with low, middle and high water head commonly ranging from 30m to 300m, The maximum water head can be 500m, The unit has advantages such as: compact structure and high efficiency. 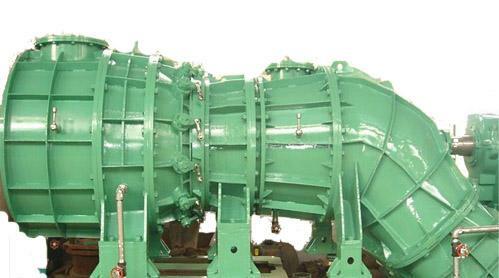 Axial Flow Turbine is used in hydropower plants with low and middle water head commonly ranging from 3m to 30m. It can be divided into Propeller /Fix Blade Type (ZD) and Kaplan/ Movable Blade Type (ZZ), Propeller turbine is used in the power plant whose flow varies little. 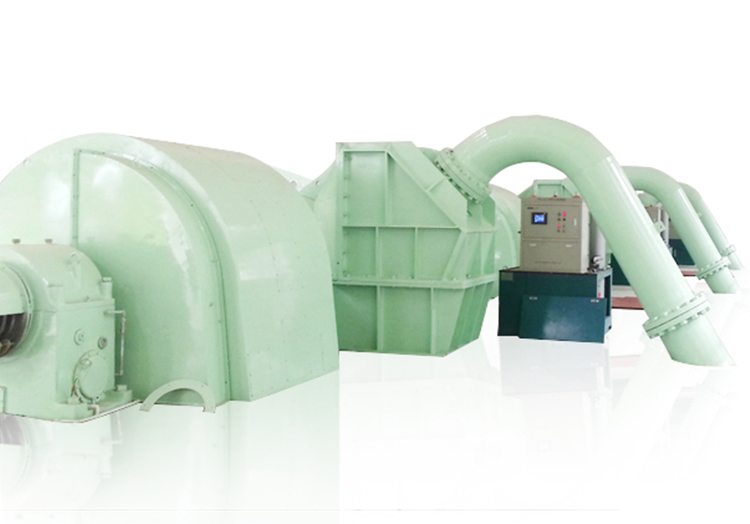 Kaplan turbine is used in the power plant with the flow varying much; its adjustable blades can change the angle automatically so that it can guarantee high efficient operation under different flow and load. 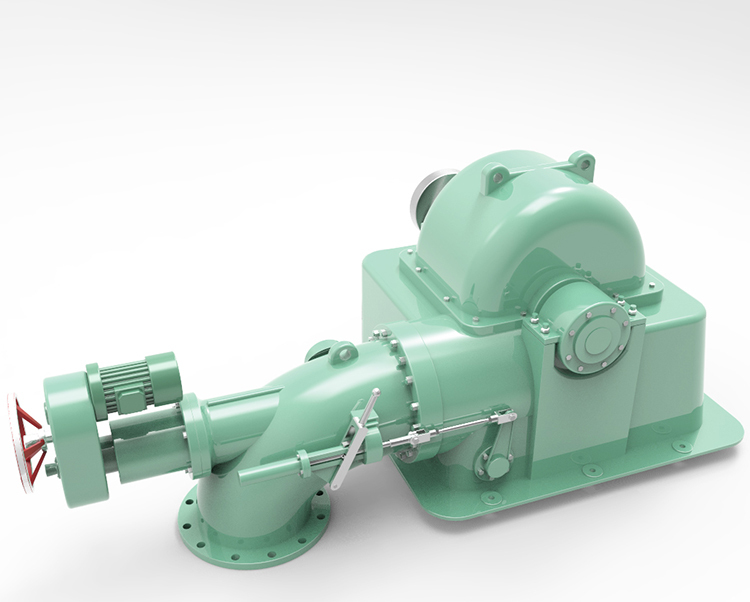 Pelton Turbine is used in hydropower plants with middle and high water head, generally ranging from 90 m to 600 m, the maximum water head can reach 1200 m. It can be divided into single nozzle type and multiple nozzle type. Turgo turbine has its unique application range, is commonly used in the hydropower plants with water head ranging from 25 m to 200 m.
tubular turbine is a new hi-tech product. It is well suitable for hydropower plants with water head ranging from 5 m to 20 m and unit capacity below 15MW. It has the following particular advantages: Its efficiency is higher than shaft-extension type tubular units and axial flow units; its cost is lower than axial flow units and bulb tubular units, and it is convenient to operate and maintain. tubular turbine is divided into fixed blade type and moveable blade type. 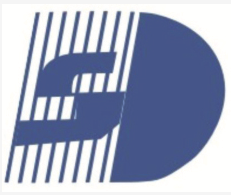 Deyang Dongsen Hydropower Equipment Co., Ltd. is located in Deyang City, Sichuan province, China, and established in 2 0 0 7. 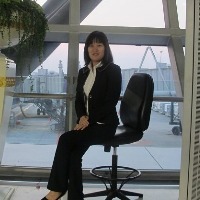 Dongsen is a professional comprehensive engineering company, especially in hydropower projects fileds. Our main business is designing and manufacturing hydraulic turbine generator sets as well as E P C for hydro-power stations, providing new hydro equipment, auxiliaries, installing transmission lines, designing projects, upgrading capacity, maintaining equipment and investing hydropower stations. 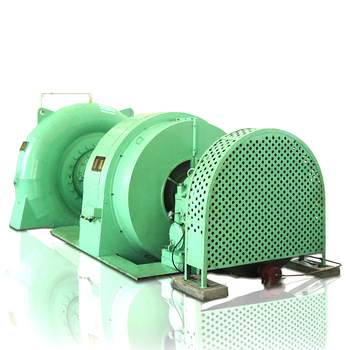 Our products are Francis turbine, Kaplan turbine, Tubular turbine, Pelton turbine and Turgo turbine generator sets with capacity from 1 0 0 kilowatt to 5 0, 0 0 0 kilowatt. 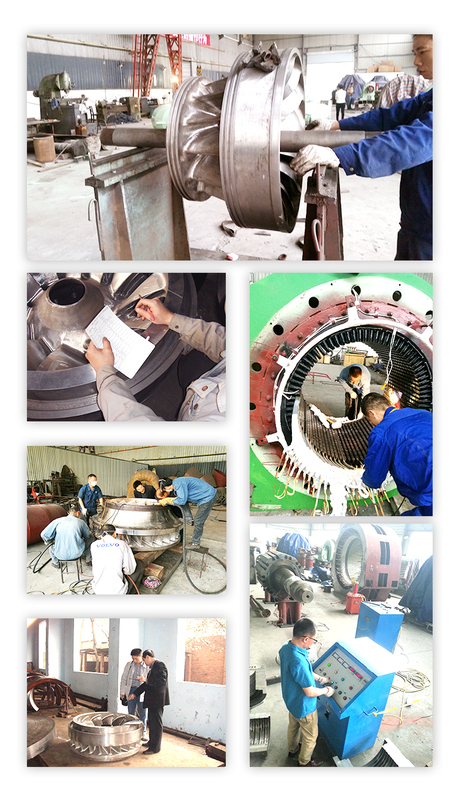 Dongsen’s technical team has 2 0 years experience in hydropower equipment, and we have 4 development staffs and 37 skillful technicians.Dongsen has strong technical competence, modern production capacity, scientific management. We passed I S O 9 0 0 1: 2 0 0 8 quality system certification. Dongsen has already provided reliable products and excellent services for more than 5 0 0 hydropower stations. Our motto is Customer, Quality and Reputation is the first. 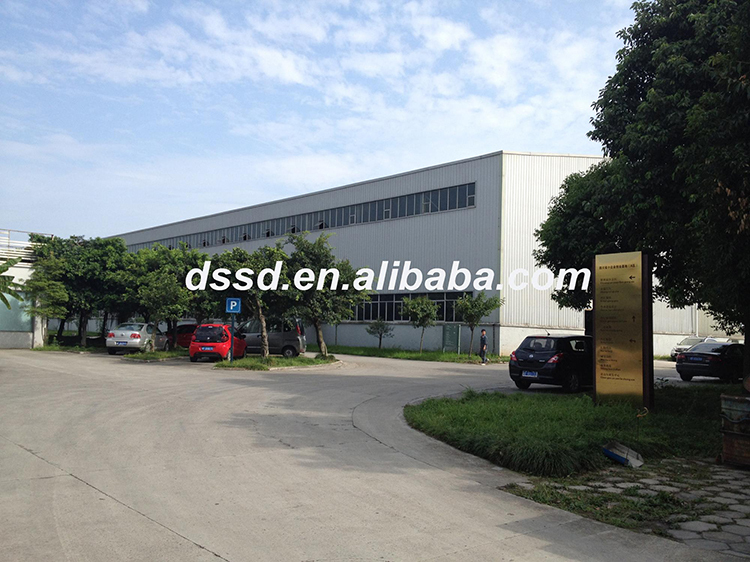 We sincerely welcome you to visit our factory and be our cooperator. 1: What Kind of water turbine should I choose? Please tell me the water head,water flow,frequency and output power,we will provice a solution. 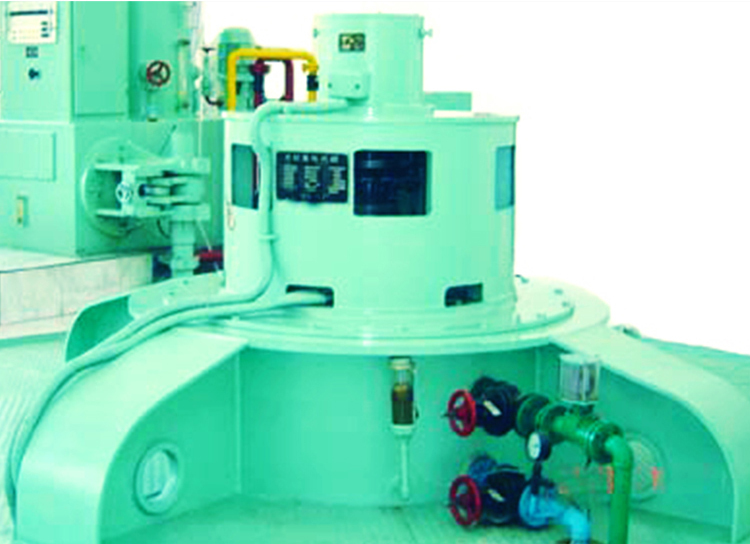 2: Can we offer you all equipment for hydro power plant? 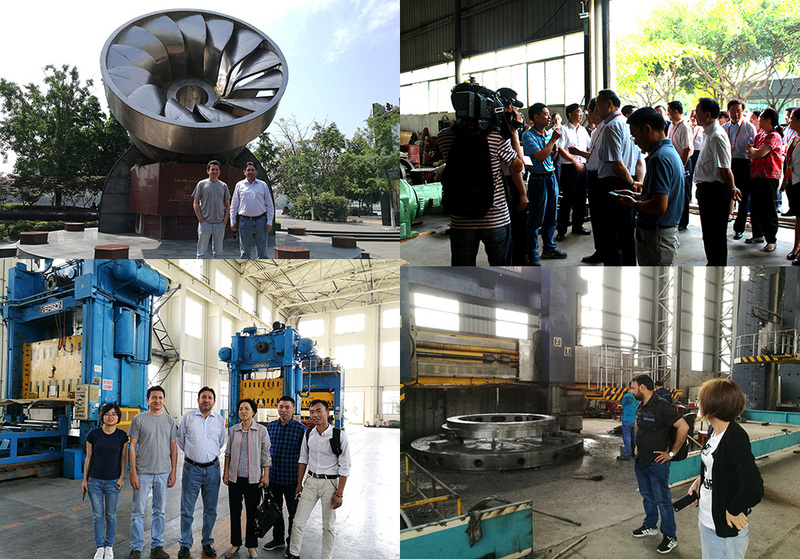 Yes, We can offer you water turbine, hydro turbine generator, pressure governor, turbine wheel, control screen and so on. 3: Can you do the EPC for the hydro power plant? Yes, We can design, producing and install the equipment, we will dispatch technologist and workers to install the equipment. 4: what the packing of the equipment? pelton turbine,francis turbine, water turbine,hydro turbine generator, hydro power plant.